Spotlight on Communities is a pilot research project that provides economic data on subsets of our very diverse population here in L.A. County. There has been continued interest in better understanding our diversity, and providing data which can inform public policy, educational offerings and workforce development programs, and business assistance efforts. 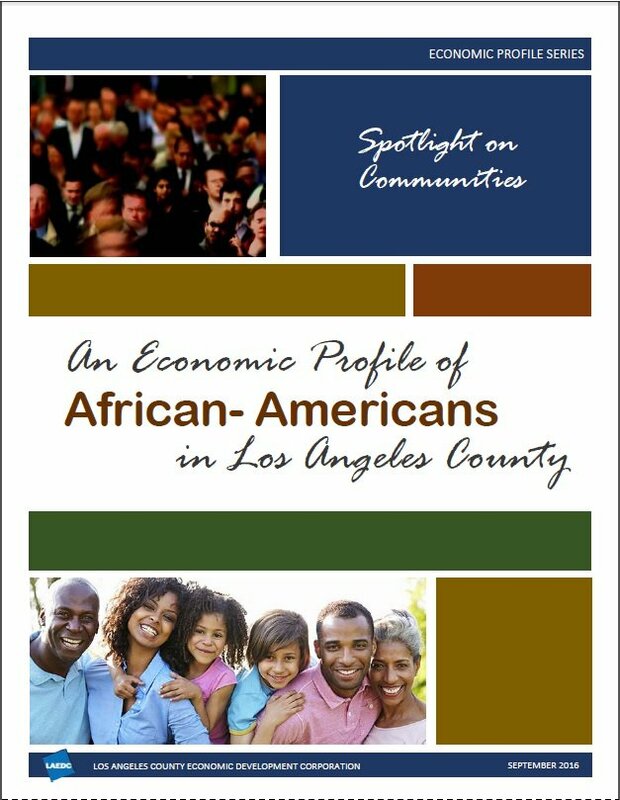 This first Spotlight on Communities offers data about the African-American community in Los Angeles County.